Home / BLOG / Colorado Backyards that Rock! Lifescape previously teamed up with Colorado Homes and Lifestyles Magazine to educate you on “How to Get the Best Bang for Your Buck” when it comes to choosing a landscape professional. We are collaborating with them once again to discuss decorative backyard styles and what you need to pull them off! 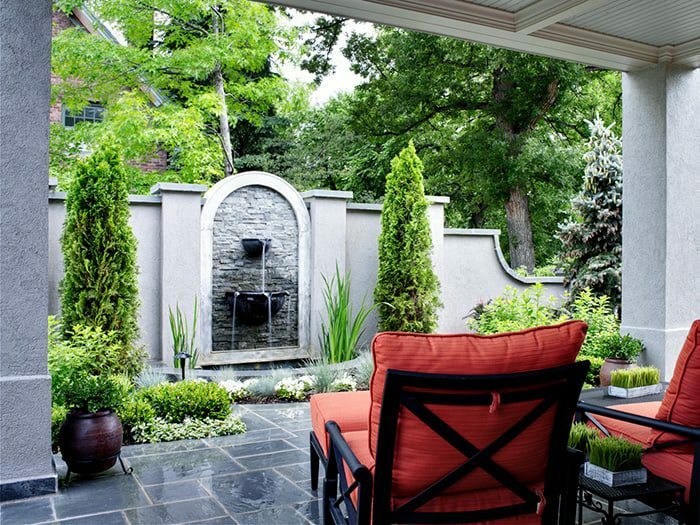 Check out the article 3 Amazing Backyards and What Makes them Work!